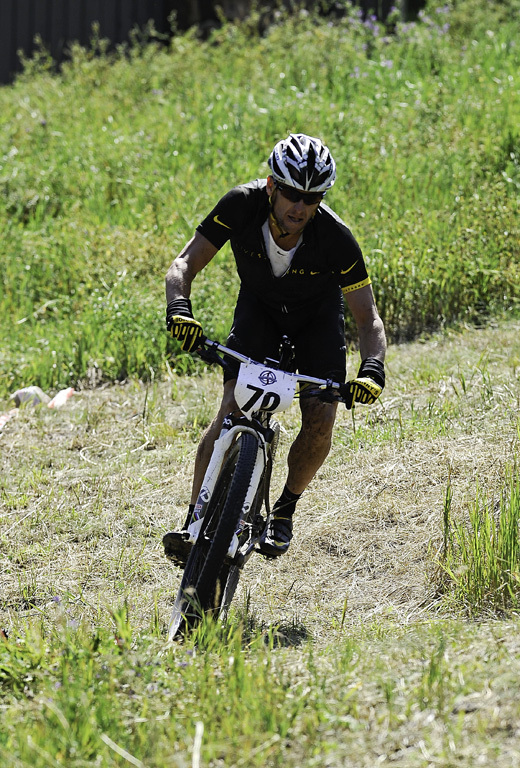 and #643 in Sports in the ZIG Index. Don’t miss out! 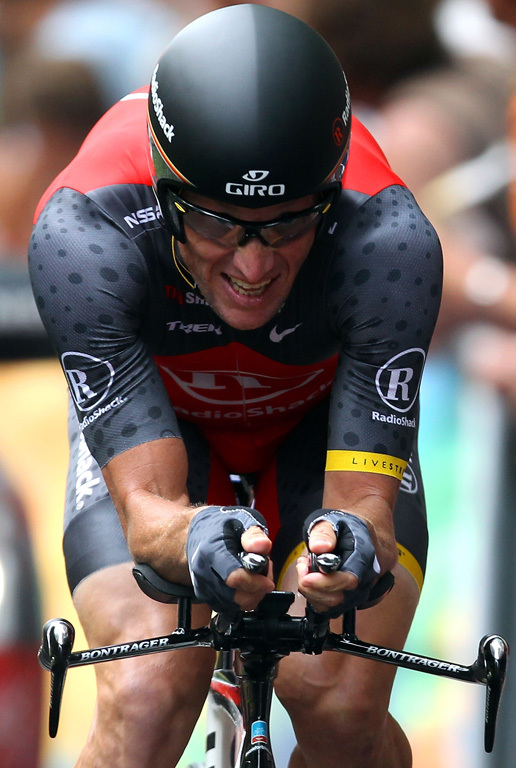 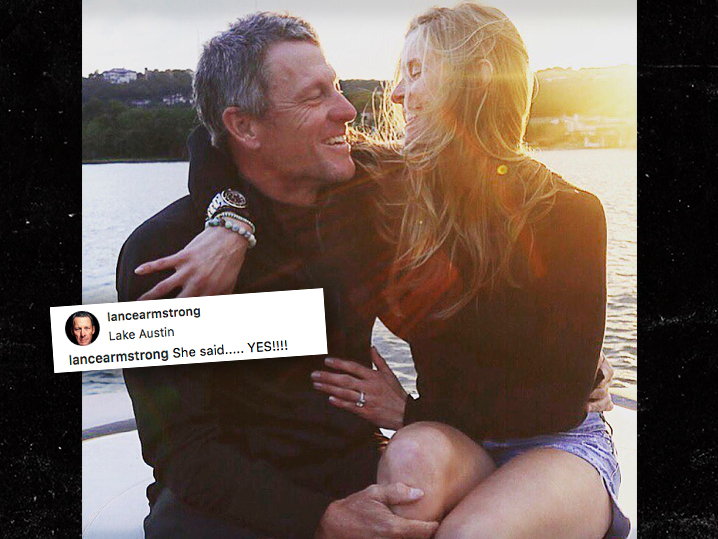 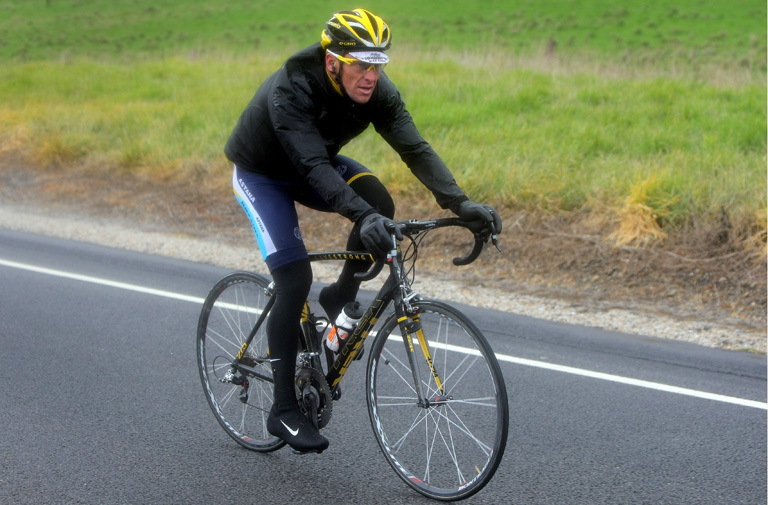 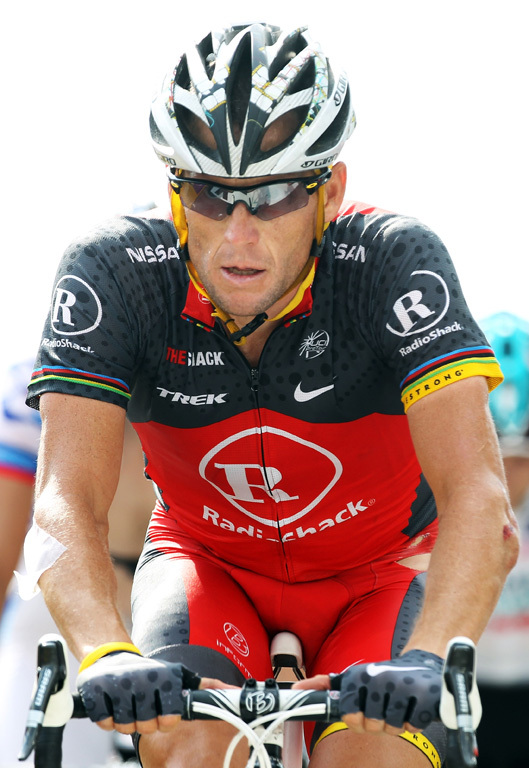 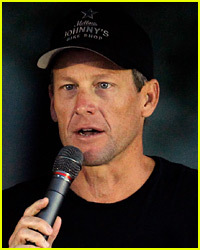 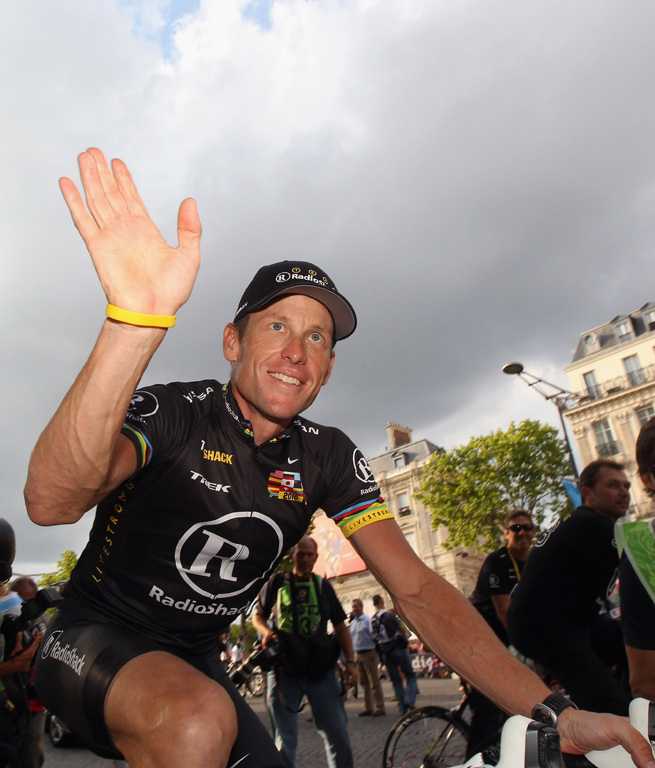 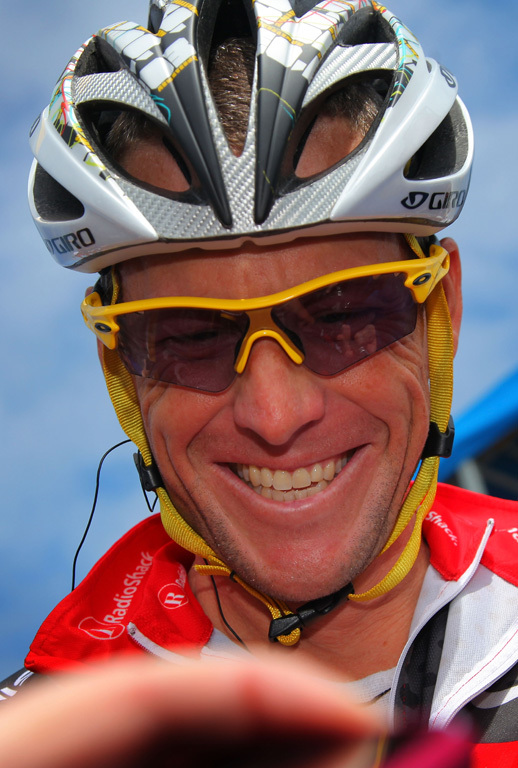 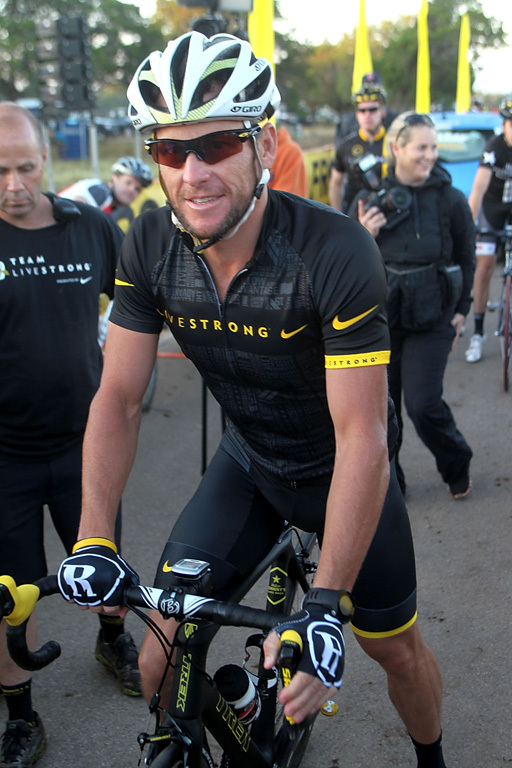 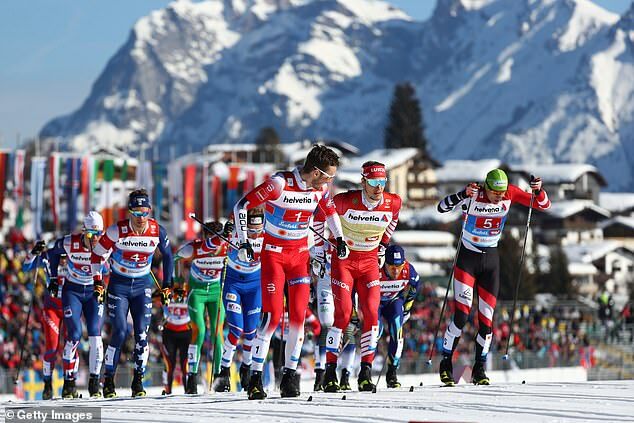 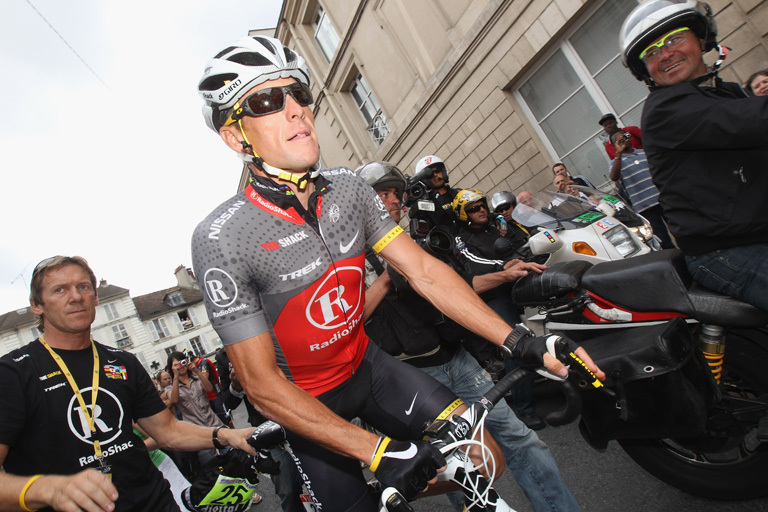 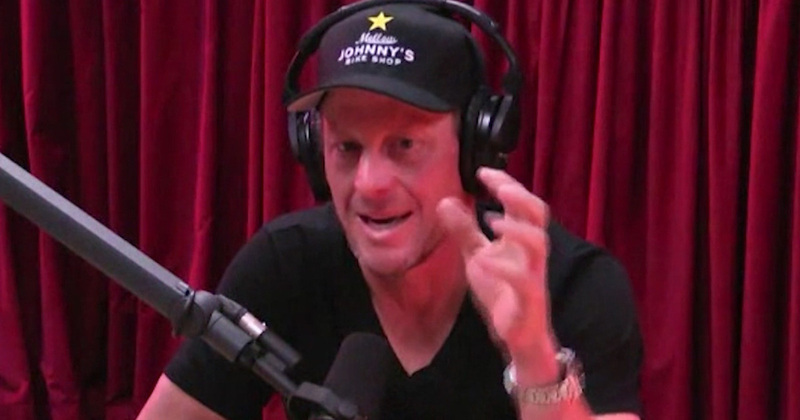 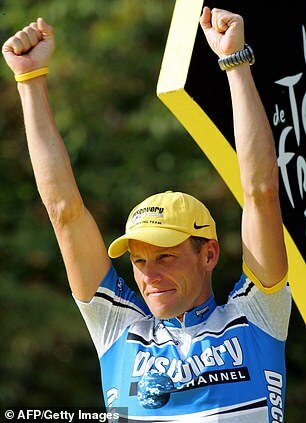 See all of the latest from Lance Armstrong and more on ZIG. 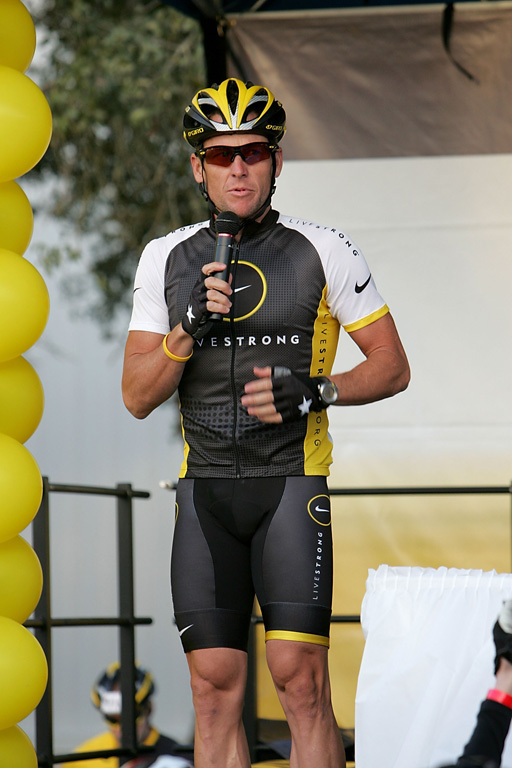 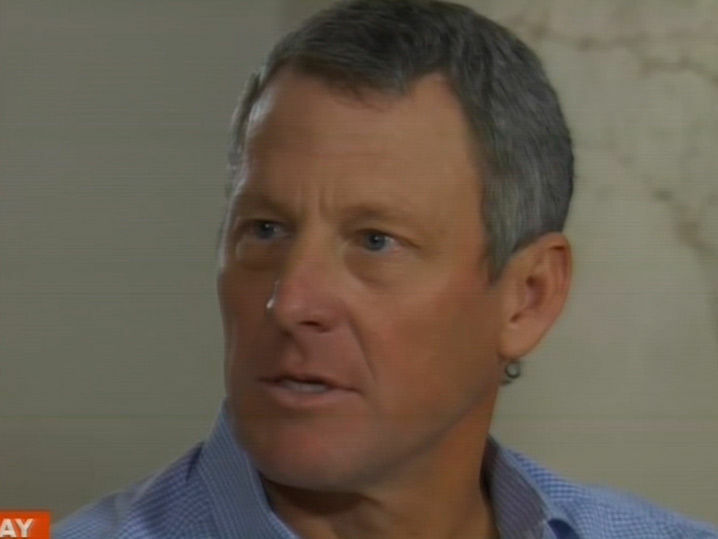 Annoyed Lance Armstrong: Why doesn't everyone hate A-Rod, too? 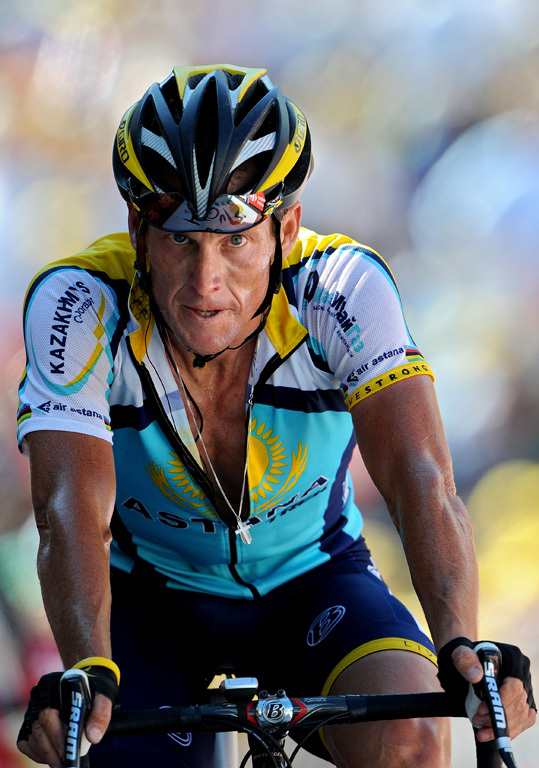 Lance Armstrong has a real problem with the way Alex Rodriguez has been treated. 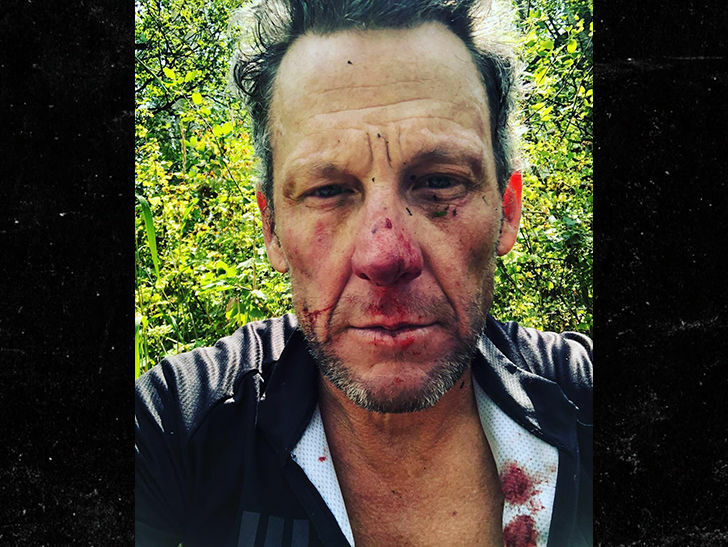 While riding on a bike trail in Colorado on Wednesday, Lance Armstrong fell off his bike and took "quite the blow to the noggin'"